Do come and attend this talk. We are co-sponsoring it. 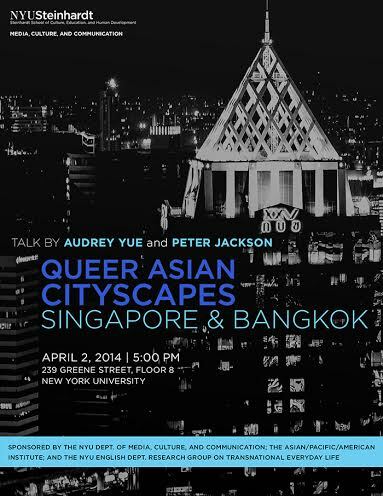 April 2, 2014, 5-7 PM, Media Culture and Communication , 239 Greene st. 8th floor.